Mozilla has announced partnerships with hardware manufacturers as they prepare to enter the mobile OS landscape. A new Firefox device is expected to be released next year on T-Mobile and Sprint, which should turn up the heat on both Android and iOS. The device will be manufactured by ZTE and TCL and feature Qualcomm's Snapdragon processor. 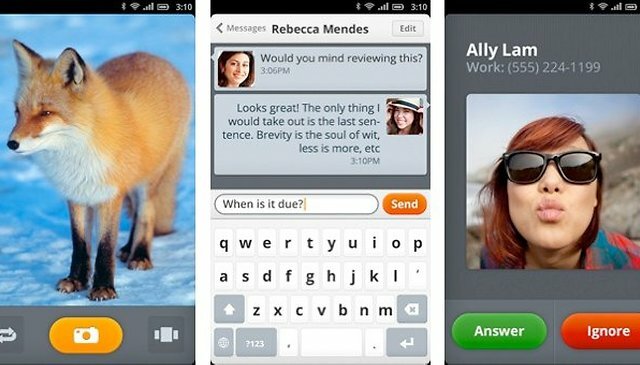 Why might Mozilla succeed where MeeGo and Symbian have failed? Mozilla is hoping to build an app ecosystem much quicker by tapping into the large community of web developers who understand HTML5 – the preferred language of mobile browsing content, and the basis for Mozilla's new platform. The new platform will be called Firefox OS (changed from the slightly less catchy Boot to Gecko), and will target the lower-tier smartphone consumer. It will be interesting to see how Android reacts, especially given the fact that much Android growth can be attributed to the lower smartphone market as well. The new phone will likely make its official debut in Brazil. Android is really very hot now! Still working on installing the B2G on a Nexus. Hopefully, will have some results soon.